Kyrgyzstan's NAP does not provide an overview of the development process or how UNSCR 1325 implementation fits into their country's context. Its NAP was launched in 2013. From a recent academic analysis: The Kyrgyzstan National Action Plan is only a matrix of activities and thus has very little information across the criteria featured below. Yet, the matrix itself is relatively detailed in setting out objectives and activities under each goal area. While the NAP does not specify an overall timeframe most of the activities are planned for 2013 and 2014 (Miller, Pournik, & Swaine, 2014). WILPF International does not have a country section in the Kyrgyz Republic and therefore was not involved in the development process, or implementation of this NAP. There is no mention of the development process in this NAP. Civil society organizations are not listed as responsible parties for the implementation of any Activities. There are however two mentions of civil society organizations in the Objectives section. One of the Objectives listed under Goal One; Elaboration of a system of institutional protection of women's and girls's rights in conflict prevention activities is to, " Improve mechanism of interaction of state authorities, local self government bodies, civil society organizations and international organizations. One of the Objectives listed under Goal Four; Creation and support of secure environment for women and girls is to "Intensify activities of local self-government bodies, state authorities and civil society organizations on ensuring a secure environment." There is no mention of any monitoring or evaluation in this NAP. There is no mention of a development process in this NAP. Several government ministries are listed as responsible parties for the implementation of Kyrgyz Republic's NAP in the Activities section. Included are several government ministries ranging from the Ministry of Justice to the Ministry of Health to the Ministry of Foreign Affairs. There is no mention of monitoring or evaluation for this NAP. 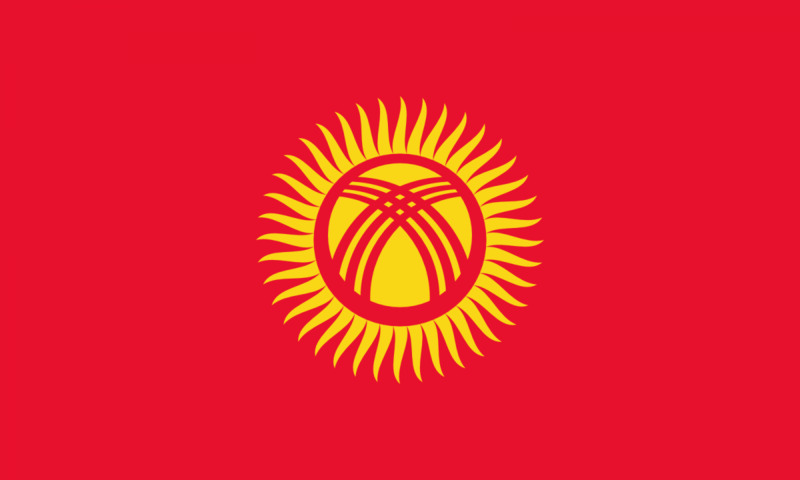 There are five main goals to Kyrgyz Republic's NAP. Elaboration of a system of institutional protection of women's an girl's rights in conflict prevention activities. Strengthening the role of women in the area of security, defense, public order and emergency situations, including at the decision-making level. Development of zero-tolerance towards violence against women and girls in conflict situations. Creation and support of secure environment for women and girls. For each objective there is a set of activities listed. For example, for the objective, "Intensify activities of local self government bodies, state authorities, and civl society organizations on ensuring a secure environment" they list two activities: Creation of a shelter for victims of violence in the South and North of the country (one per each). Large-scale introduction of tested models of primary aid and rehabilitation to victims of violence at the local level. A somewhat specific timeframe is set for each activity in this NAP ranging from 1st Quarter 2013 to 1st Quarter 2014 to 2013-2014. The Kyrgyz NAP does not include an allocated or estimated budget and there are no other financial resource consideration references within the NAP. There is no mention of Indicators in this NAP. There is no language on disarmament in this NAP.